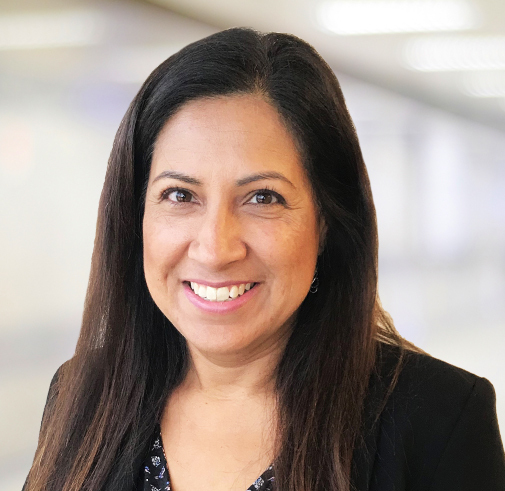 Maria Peralta - Logistics Property Co.
Maria serves as Construction Accountant and Office Manager in the West Region, where she manages incoming communications, coordinates meetings and plays an integral part in day to day business transactions. Maria is responsible for contracts of all development projects, maintains all records, and manages construction draws. In addition, she has been involved in nearly all aspects of commercial real estate including acquisition, leasing, accounting, development, construction, financing, and disposition. Maria has over 20 years of experience in the industry and has provided accounting and administrative support to the Executive Vice President and Senior Management since 2007. Maria holds an Associate Degree in Business Administration, Cerritos College, Norwalk, CA.